At Sweetgrass Health & Wellness, we provide a range of natural and drug-free services with the exact type of professionalism and care that you'd expect from one of the leading Mount Pleasant, SC chiropractor teams. If you're currently suffering from an acute or chronic health condition—including sciatica, low back pain, herniated discs, auto accident injury, sports injury, and headaches or migraines—we encourage you to get in touch with us! 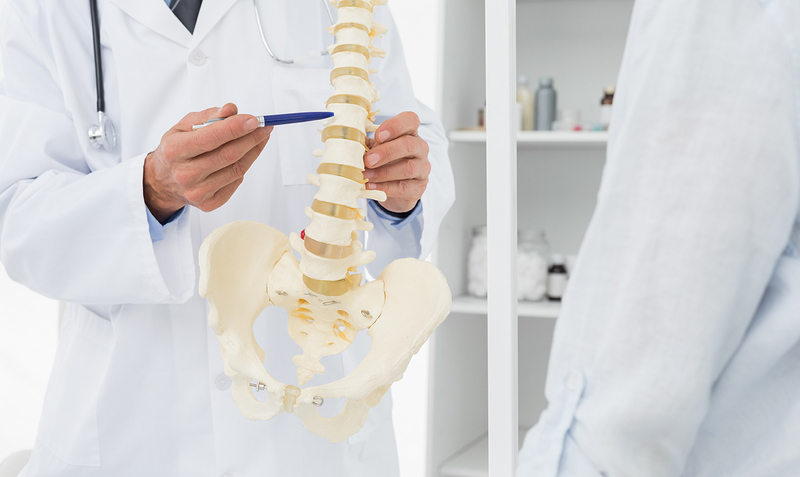 Chiropractic adjustments provide relief by triggering improved pain modulation through the central nervous system, and by realigning spinal joints to improve function, mobility, and stability. Chiropractic adjustments are safe for everyone from young children to seniors, pregnant women to competitive athletes, and more. We take stem cells from umbilical cord blood and inject it into affected tissues, where these undifferentiated stem cells get to work by turning into whatever tissues are needed for healing and restoration (cartilage, tendons, ligaments, etc.). The risks for side effects are low and this is a safe way to enhance the benefits of our other treatments. Non-surgical spinal decompression imposes a stretching or pulling force on the spine, which draws healing fluids to injured nerves and discs. It also relieves pressure on injured tissues and realigns joints. What you eat and what you carry on your body have a significant impact on your health. Our individualized weight loss and nutritional counseling helps you discover which types of foods and supplements work best for you and your health goals. Kinesio taping is an excellent adjunct therapy for sports injury and other conditions. Specialized tape on the skin enhances circulation, reduces swelling and pain, and provides tactile feedback and structural support to injured connective tissues. This gentle technique involves the insertion of thin needle-like filaments into the muscle belly where they stimulate and relax painful trigger points. This restores normal motor function and relieves tension and spasms. Massage is more than a luxury! Our manual massage techniques can restore range of motion, improve circulation, accelerate tissue healing, reduce swelling, alleviate adhesions and scarring, and relieve stress. Exercise is an essential component to a healthy life. But what exercises do you need to heal from or prevent an injury? Our Mount Pleasant, SC chiropractor can teach customized exercises that will touch on what you need: increased range of motion, endurance, strength, core stability, and neuromuscular coordination. Struggling with Pain & Dysfunction? Reclaim Your Health With Help from Our Chiropractic Team at Sweetgrass Health & Wellness in Mount Pleasant, NC Today! Contact our team today at (843) 971-0540 to schedule an appointment with our chiropractor in Mount Pleasant SC, Dr. Dale Friar!